Want the surprise of unwrapping a monthly subscription box, but you’re worried that you might not like the products inside? YOU Beauty Discovery offers a happy medium by letting you select two beauty products yourself each month, and also discover extra surprise goodies. YOU Beauty Discovery’s proposition is unique in that it is a beauty subscription box that also offers its subscribers an element of choice. As a member, each month you get to choose from a special shortlist on the YOU Beauty Discovery website of 6-10 prestige beauty sample products specially selected in collaboration with YOU magazine beauty editors. These items might include beauty products, skincare and body lotions, make-up, eye cream and more. Members are notified when the monthly selections are available to select from, as these products are only available whilst stocks last. Of course, should you wish to maintain the surprise element of the box, you can also choose to receive two random products that YOU Beauty Discovery will select for you from the shortlist. In addition to these two deluxe beauty samples that you choose yourself, you also receive a healthy treat, an accessory, and an informative YOU magazine that are all package up together in beautiful boxes. 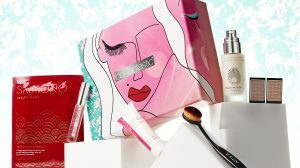 Furthermore, as well as these monthly treats, YOU Beauty Discovery also offers limited edition beauty boxes seasonally throughout the year, that are packed with 6 to 12 beauty products. You don’t need to be member to order the exclusive limited edition boxes, but, all the members of YOU Beauty Discovery have the chance to get the latest industry gossip, including a heads-up on the latest cosmetics products and trends, tips, competitions, and special offers. YOU Beauty Discovery currently delivers to the UK, and does not ship to Channel Islands. 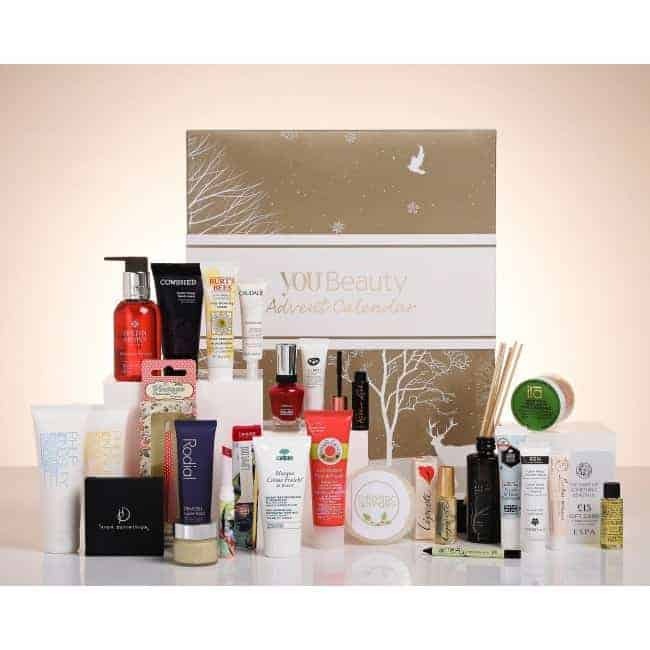 You can expect to receive your first box within 7 – 10 working days, and thereafter, your YOU Beauty Discovery box will be delivered at the earlier of (a) 10 working days from your product selection in that month or (b) 10 working days from the 25th of the month if you have not made a product selection in that month. We love that YOU Beauty Discovery gives subscribers an element of control in terms of what they receive, without totally doing away with the exciting moment of unwrapping your box and discovering your latest beauty surprises. The box is extremely affordable, making it a fantastic way of trying out new products before deciding which work best for you. How would you rate You Beauty Discovery ?